Media Mention: Yahoo! Finance on Prescription Pet Food Lawsuit - Ward and Smith, P.A. Yahoo! 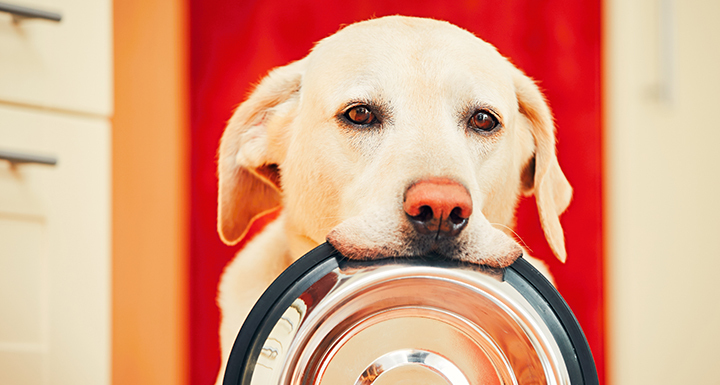 Finance reported on a class action suit filed by Pope McGlamry along with Ward and Smith, Walkup Melodia Kelly & Schoenberger, and Gray Plant Mooty on behalf of consumers who have been overcharged by the manufacturers and retailers of "prescription" pet food. Read the full article here.